It seems like Black Friday has gone from a 1-2 day event to a month long event, but I’m not complaining! The discounts and values are getting steeper and better, which makes scooping these beauty deals up even harder to resist. 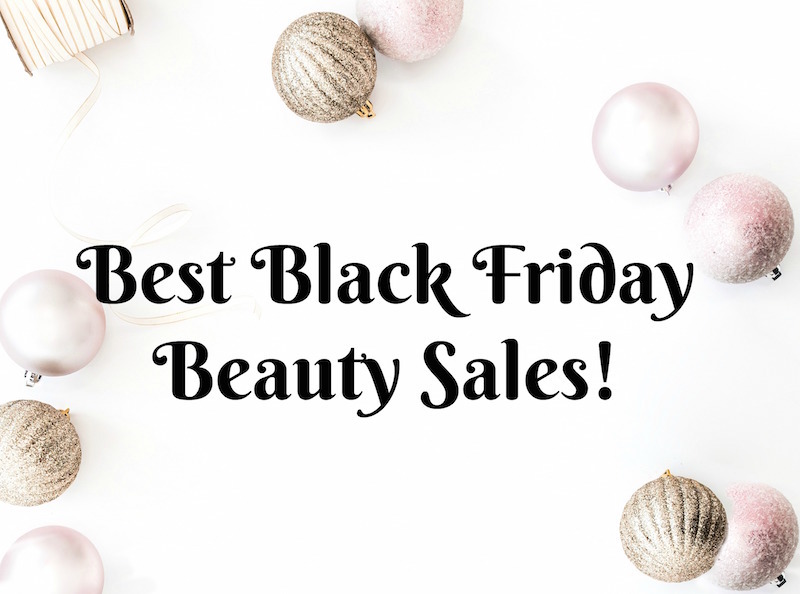 If you’re like me and can’t wait to shop once we’ve finished our last bite of pumpkin pie, these are some of the can’t miss beauty steals you can shop for on Black Friday. 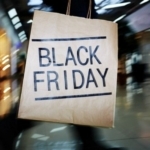 Some retailers will start early, some will extend sales through Cyber Weekend; supplies will be limited, so be prepared. Nordstrom already has 40% off tons of categories pre-Black Friday, including beauty, including offerings from AERIN, Origins, Laura Geller and more. As part of their general Black Friday sale, Nordstrom.com will be offering 60% off select sale items beginning Tues. 11/20 (10 PM PST) through 11/26 (11:59 PST). 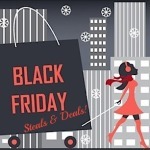 Macy’s already has a Black Friday preview up, with over 80 beauty specials! Save 20% with code BLKFRI 11/21-11/24. 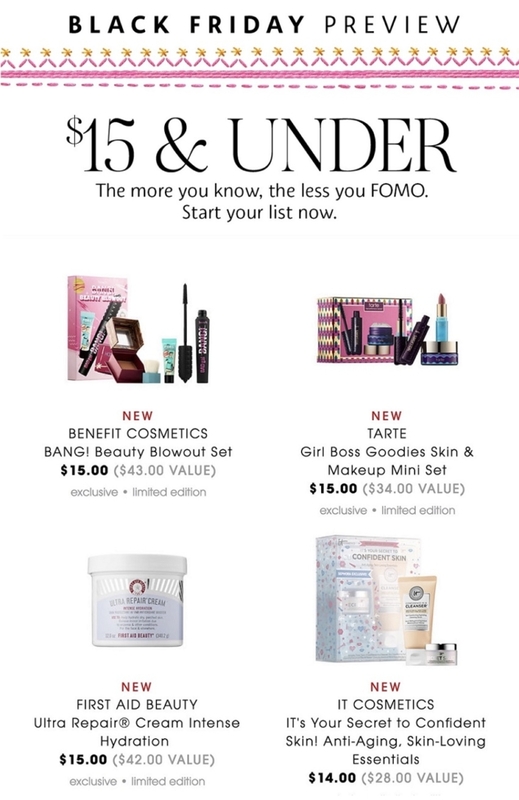 IT Cosmetics will be offering 20% off sitewide (available 11/22-11/25) with code ITFRIDAY; there will also be a Doorbuster All About Eyes set for $18. NARS fans can take 20% off all online purchases sitewide, starting on 11/22 at 12:00 am EST through 11:59 EST on 11/27. That Holiday Collection though! Who doesn’t love Charlotte Tilbury makeup? Discover a new beauty offer every day during Cyber Week; I’ve seen savings of 30-50%! MAC will be offering 25% to its Select members starting 11/21, plus from 11/26-11/29 look for a free GWP. Glossier: take 20% off sitewide through Cyber Monday, no code needed. Stock up! Bliss: From 11/22-11/26 take 25% off sitewide with code THANKS. Clarisonic will be offering 20% off all sets 11/22-11/26; check out my review of the Mia Smart (here) for a fantastic gift idea! On Black Friday, Peter Thomas Roth will be offering a Super-Size Mega Rich Anti-Aging Crème for $24 (regular price $120!). You know I’ll be ordering that! From 11/23 – 11/25, take 25% off at Milk Makeup ($35 minimum, exclusions apply). There will be a GWP with a $65 purchase. Sara Happ will be offering 20% off site wide on sarahapp.com from Black Friday through Cyber Monday with code THANKFUL. Grab a lip scrub for you and one for your BFF! From 11/22-11/23, BareMinerals is offering the Solar Spectrum Owned Exclusive Blockbuster Kit (retail $98, $183 value) for $49! Dr. Brandt Skincare is having a Black Friday Early Access Sale through 11/21. Save 45% off with coupon code BF45. That will continue through Black Friday, with an added bonus of free shipping. Kerastase has 20% off any order of $100 + complimentary pouch, 2 samples and free shipping with code BLKFRI18. Origins is offering a free full size product (Checks and Balances Cleanser or Plantscription Mask) when you spend either $45 (code THANKS1) or $75 (THANKS2). Sephora (Black Friday) As in past years there will be $15 and under buys. You can preview these (and more) on the Sephora app. Last year some deals were available online on Thanksgiving. Amazon has already started their Black Friday deals on beauty, makeup, skincare with savings of up to 60% (and more!). Target is in it to win it this year! Target is offering Buy One Get One 50% off on ALL holiday beauty sets! That includes gift sets from e.l.f., Pixi Beauty, Dove, essie, Burts Bees and MORE. Don’t miss this sale! 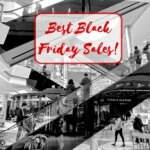 Kohl’s Black Friday Sale is live NOW through Friday. 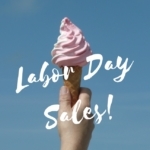 The beauty buys include: save 20% off all fragrances, 25% off hair tools, 25% off skincare devices and 50% off select beauty! Check out these sets from CARGO Cosmetics and Mally at 50% off! Plus you get $15 Kohl’s Cash on every $50 spent through 11/23. I’ll update this page as I get more information. Happy Hauling! Disclosure: Check retailers’ websites for all terms, conditions and exclusions. 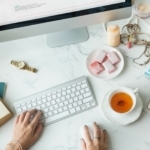 Affiliate links have been used in this post which means I receive a small commission when you purchase through my links. This helps keep advertising to a minimum. Thanks for supporting Beauty411!